If your accountant hasn’t mentioned this yet, then you really ought to have a new accountant. Are you VAT registered? Then if so, yes. This does affect you and you need to be considering whether you will be compliant in time. Making Tax Digital for VAT requires VAT registered businesses with taxable turnover above the VAT registration threshold to keep records in digital form and file their VAT Returns using software. It is increasingly common for business records and accounts to be kept digitally, in a software program on a computer or tablet, or in a smartphone application, or maintained through such a device and stored using a cloud-based application. 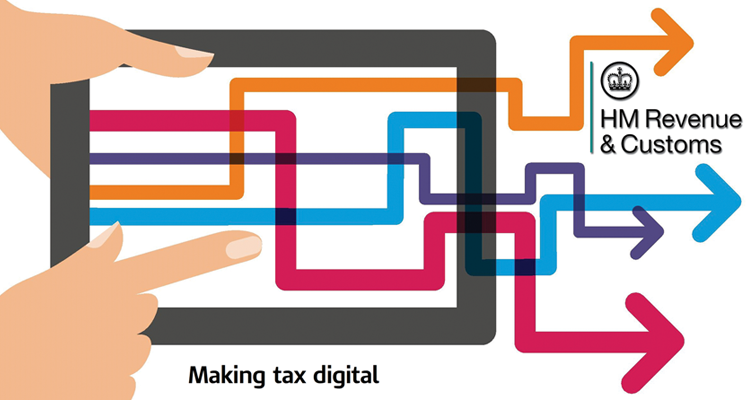 The difference under Making Tax Digital is that the software which businesses use must be capable of keeping and maintaining the records specified in the regulations, preparing their VAT Returns using the information maintained in those digital records and communicating with HMRC digitally via our Application Programming Interface (API) platform. If your digital records are up to date, software will be able to collate and prepare your return for you. It will then show the return to you and ask you to declare that it is correct and confirm that you want to submit it to HMRC. Once you have submitted your return you will receive confirmation through your software that it has been received. Not all software is compliant, contact us to find out if your current software will be compliant and whether you need to take any additional step. With effect from 1 April 2019, if your taxable turnover is above the VAT registration threshold you must follow the rules set out in this notice. If your taxable turnover subsequently falls below the threshold you will need to continue to follow the Making Tax Digital rules, unless you deregister from VAT or meet other exemption criteria (see paragraph 2.2 of this notice). Only businesses with taxable turnover that has never exceeded the VAT registration threshold (currently £85,000) will be exempt from Making Tax Digital. You will therefore need to keep an eye on your taxable turnover, especially if you think it is close to the VAT registration threshold.